Summer Hours (Memorial Day to Labor Day): Sun.-Thurs. 11am-11:30pm; Fri.-Sat. 11am-Midnight. Winter Hours (Labor Day to Memorial Day): Sun-Thurs. 11am-11pm; Fri.-Sat. 11am-11:30pm. 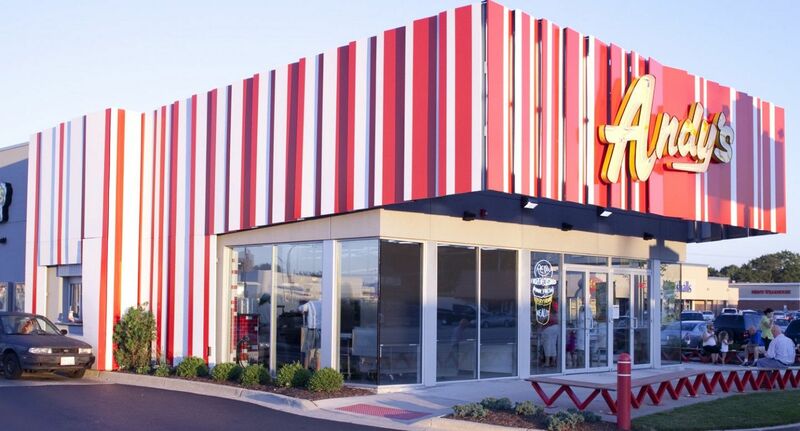 In 1986, John and Carol Kuntz founded the business in Osage Beach, Mo., and named it after their son and current president, Andy. 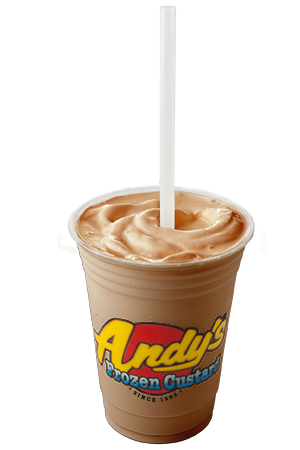 Today, Andy's Frozen Custard is the largest privately-owned frozen custard-only QSR in the country with more than 500 employees system-wide. 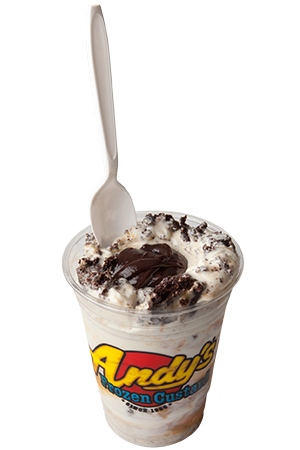 Each Andy's Frozen Custard location is open year-round with an approach that is fairly simple: hire great people, treat them right, and create a product that is made fresh every hour with only the finest ingredients. 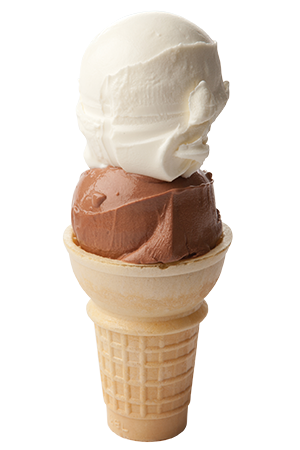 Andy's Frozen Custard has three primary focuses: product quality, customer service, and community involvement. 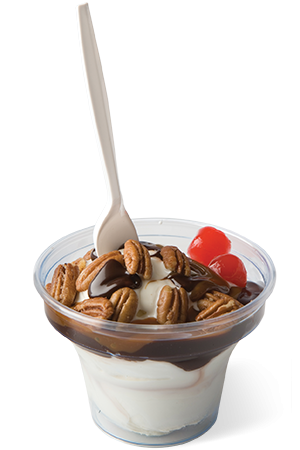 Now with locations throughout Missouri, Arkansas, Colorado, Illinois, Kansas, North Carolina, Oklahoma, Tennessee, and Texas, these little frozen custard shops offer customers a slice of hometown Americana, where "it's fun to be a kid for a while!" 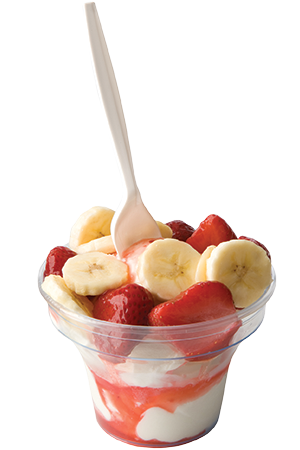 For more information, locations, and hours of operation visit www.eatandys.com.